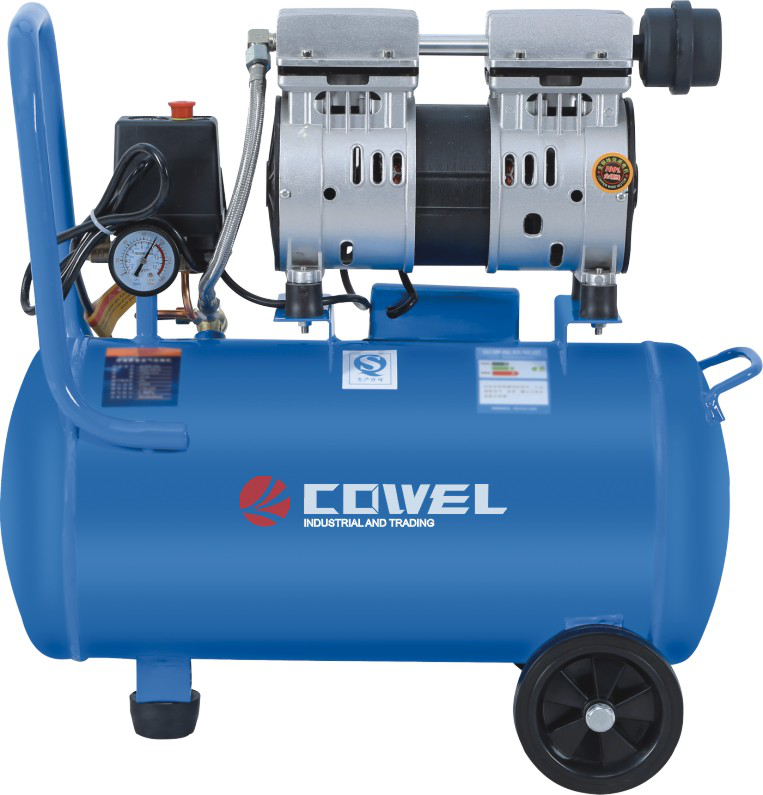 Oil Free Electric Air Compressor is widely used in pneumatic lock, pneumatic tool, tire inflation, blowing precess, spray paint, sand blasting and fluidic element and so on. 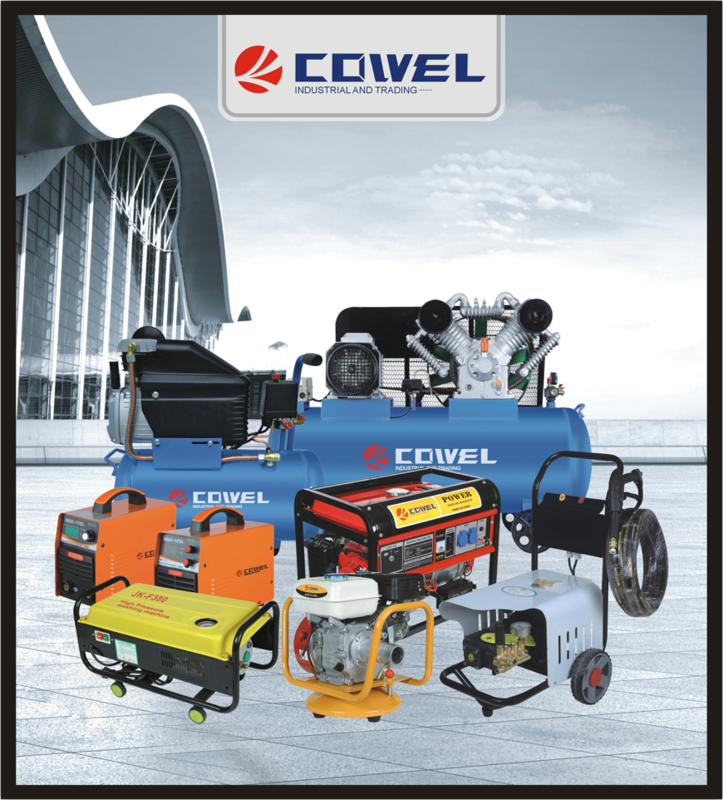 1.Designed with low speed in operation, the air-compressor is quieter in motion and longer in lifespan. 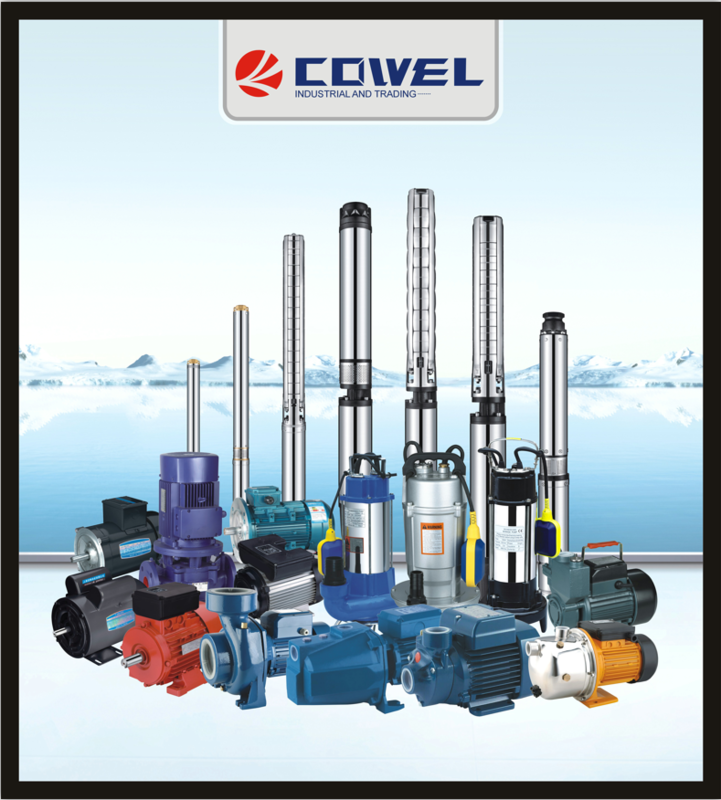 2.Feather valve is adopted with higher efficiency. 3.The core of air cleaner is made of imported filter paper, which acts well in filtering and absorbing noise and is durable. 4.The electromagnetic switch is imported with famous brands as Schneider, Tai-an and ects. 5.Superior piston ring imported from "Riken" of japan, which is durable and sealable. 6.Labyrinth structure is applied in breather tunnel, which avolds oil puffing up. 7.Some relevant working units undergo precision balance, which ensures smooth operation and low noise. 8.One way valve is made from some new compound materials to ensure no air leaking. Supply OEM services, After-sales services. Manufacturer of Dental Unit Chair, oil-free air compressor,high Suction Unit, Dental Air Compressor With CE, Dental X-Ray Unit, Teeth Whitening and other accessories. 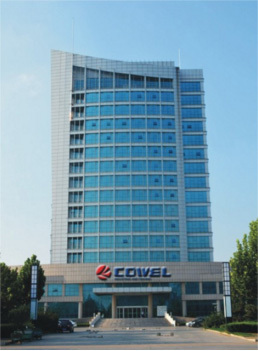 We warmly welcome for your inquiries. Zhejiang Juke Industry & Trade Co.,LTD is a Modern diversity Industry group company, specializes in design,manufacture and export for electric motor,water pump/deep well pump,generator,Air Compressor and cleaning machine. 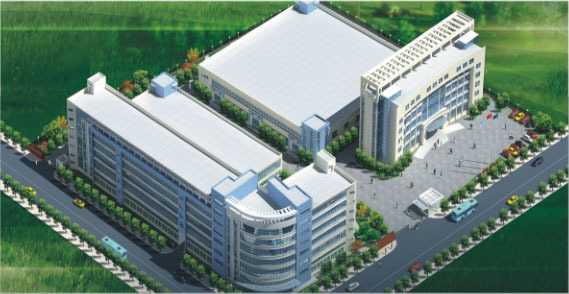 Juke have more than 200,000 square meter workshop, 1,500,000 products and accessories capability. 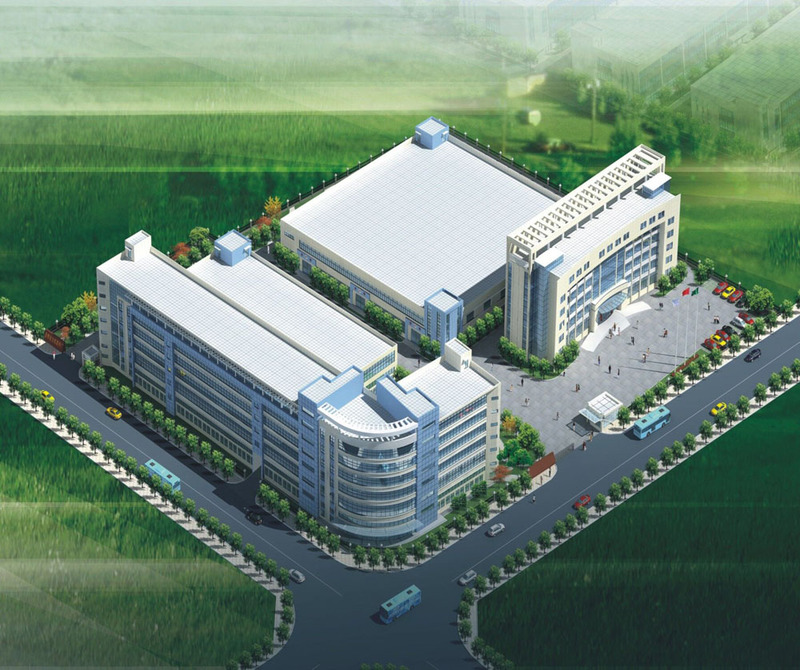 Juke always keep exceed customer's expectation as our goal, and apply this mission into our daily management to achieve stable and reliable quality system and products, which gives great help and support to build mutual trust between customers and us. Choose Juke, Choose your trusted business partner.